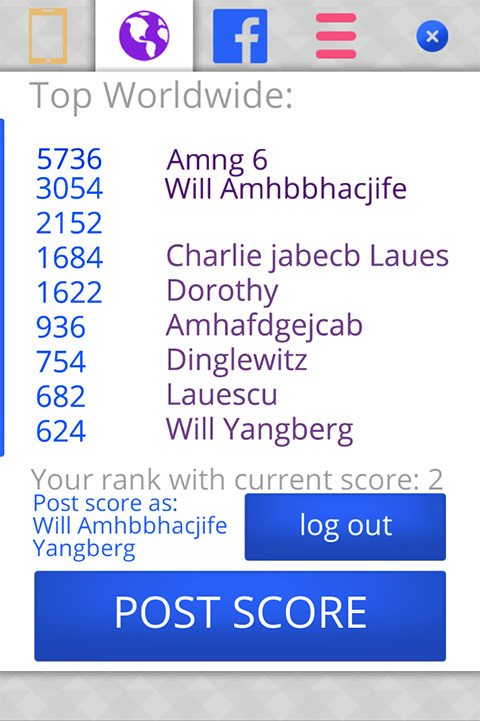 Tired of all the 2048 and Threes clones? 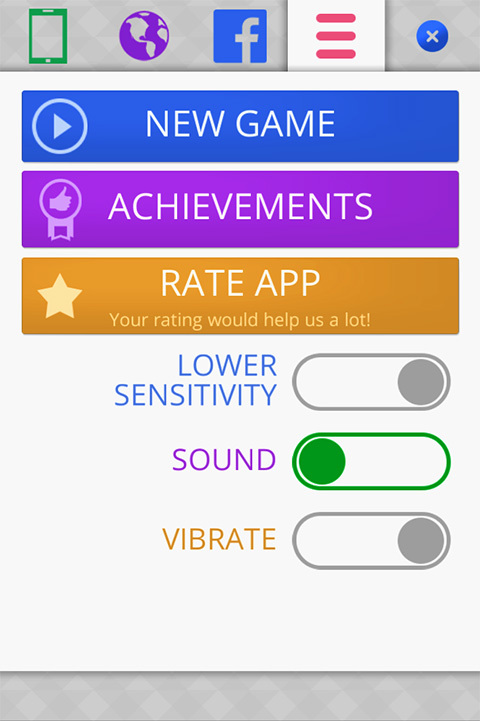 Sick of people keep getting an opensource game and wrap the code into an app and grab cash? 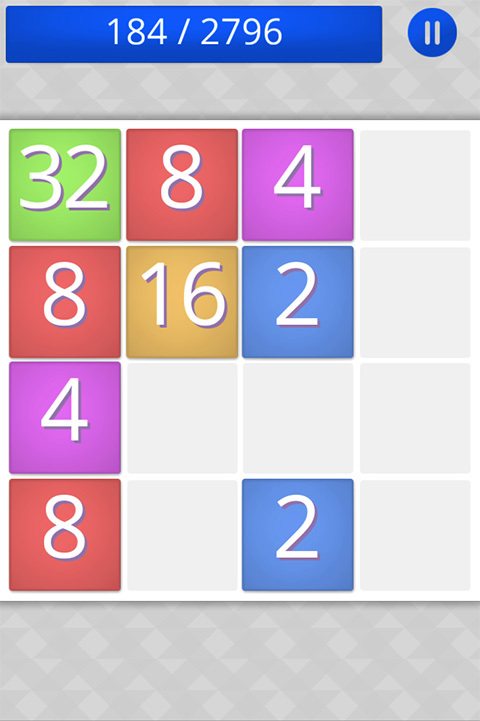 Check out The 2048, with smooth gameplay with native code, no bullcrap! Easy and fun to play, but a challenge to fully master, also great for quick gameplay when you have to wait for something. ___ Beautifully designed minimal graphics, smoothest Android version! ___ Game is automatically saved. ___ Control by touching the screen anywhere, unlike other apps. ___ Cross-Platform Achievements with a little Easter-Egg. 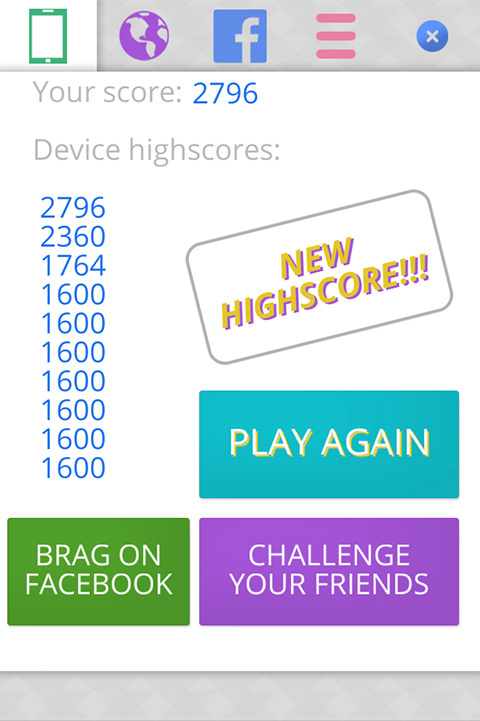 ___ Cross-Platform Leaderboards for you and your friends, compatible with iOS version coming soon! 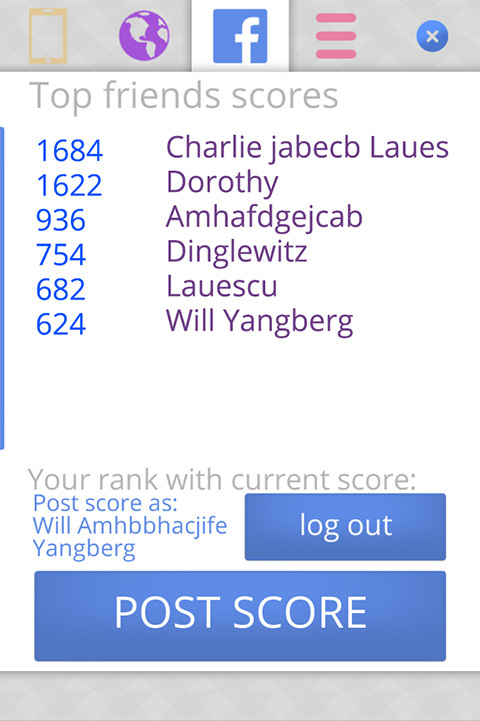 ___ No need for Google+ account for Leaderboards and Achievements. 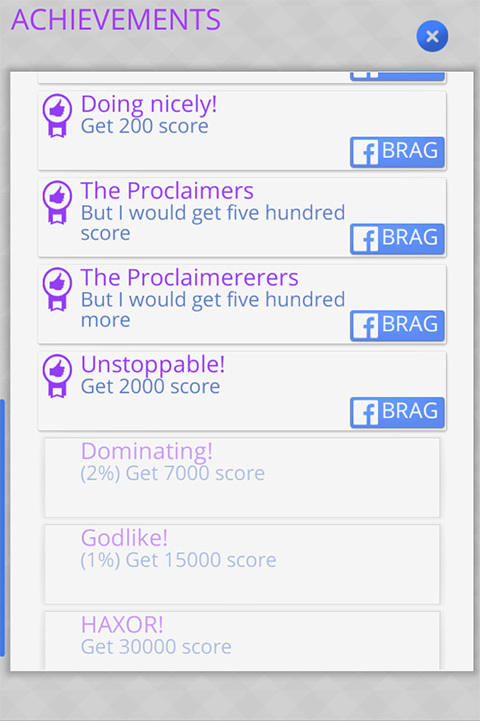 ___ Seamless and easy sharing Highscores and Achievements on Facebook.